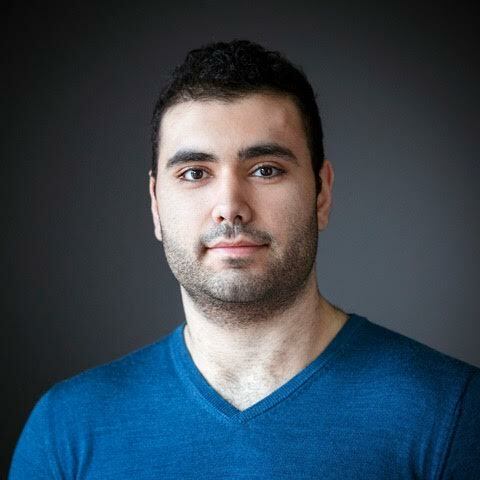 Rami Rihawi is 24 years old, a software developer and a informatics Student from Aleppo, Syria. Two years ago he arrived in Germany. Since then he worked his way up from level zero in German to reaching the Fuchsteufelswild level and got admitted into TU Berlin to continue his studies.